Photo by Johanna Huckeba and Johanna Huckeba and Johanna Huckeba | The State Press Jordan Masters poses for a portrait in the Oceanside Ice Arena on Wednesday, Feb. 17, 2016. What a week of news for ASU and the city of Tempe. Didn't keep up with it all? Don't worry. 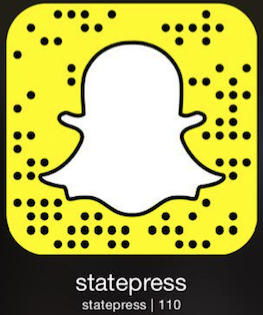 The State Press staff has you covered. Take a few minutes in between your spring break planning and midterm study sessions to catch yourself up on the week's top stories. In the most read story of the week, reporter Natalie Orr spoke with ASU hockey freshman forward Jordan Masters about the death of his brother Vincent. Orr's feature tells the story of how Masters remembers Vincent through playing the sport he and his family love. State Press Columnist Chris Wood may be able to handle long nights of studying, but not the stress and money that comes with paying for on-campus parking. 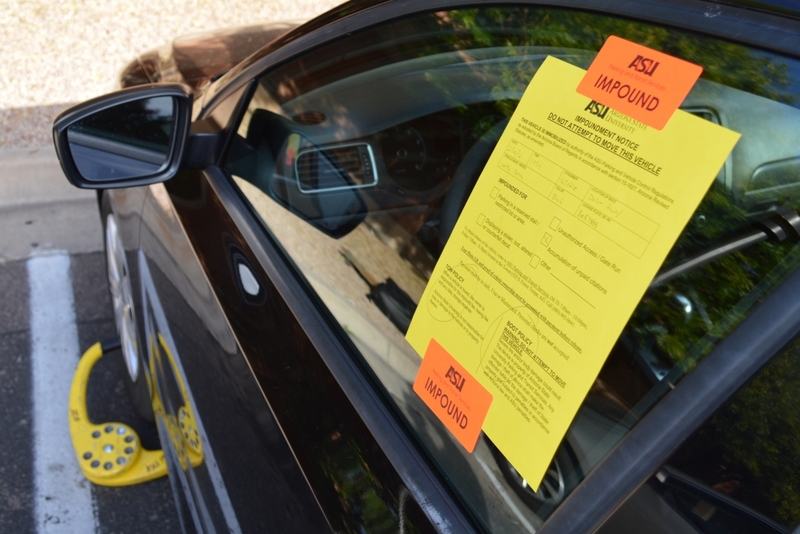 Wood explains why he feels parking at ASU is too expensive. 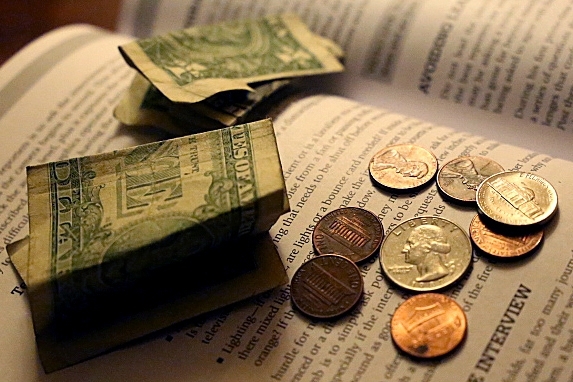 ASU alumni, on average, graduate with $22,498 in debt. Reporter Joshua Bowling investigated the issue of student loan debt at ASU and found out what the University is doing to help its students understand and effectively pay-off their loans. 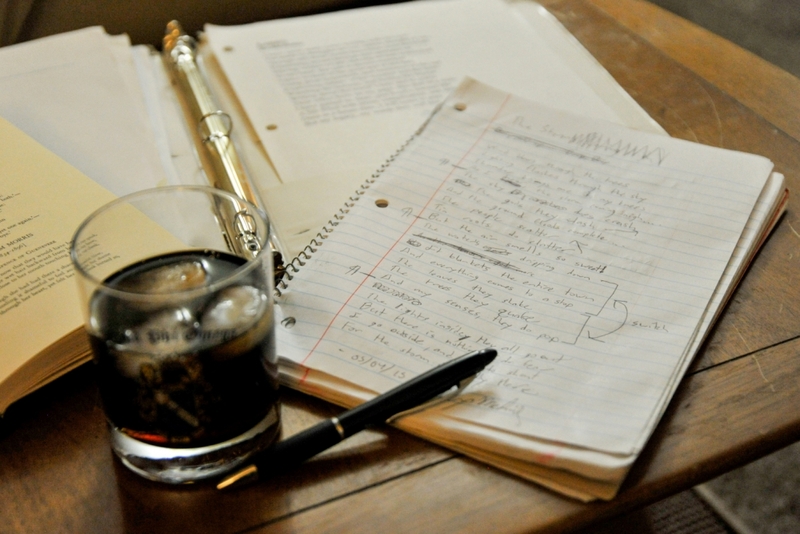 Some may believe poetry is a dead art, reserved for those equipped with an expansive vocabulary. Columnist Aminah Shakoor argues that poetry is for everyone and can be used as a tool for self expression. 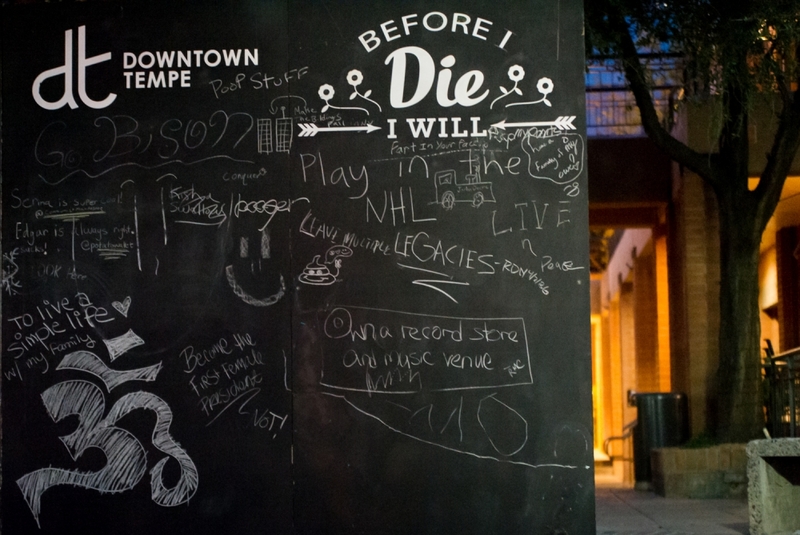 This week, downtown Tempe received its very own community bucket list. Reporter Nicole Dusanek tells the story behind this simple and powerful community project. 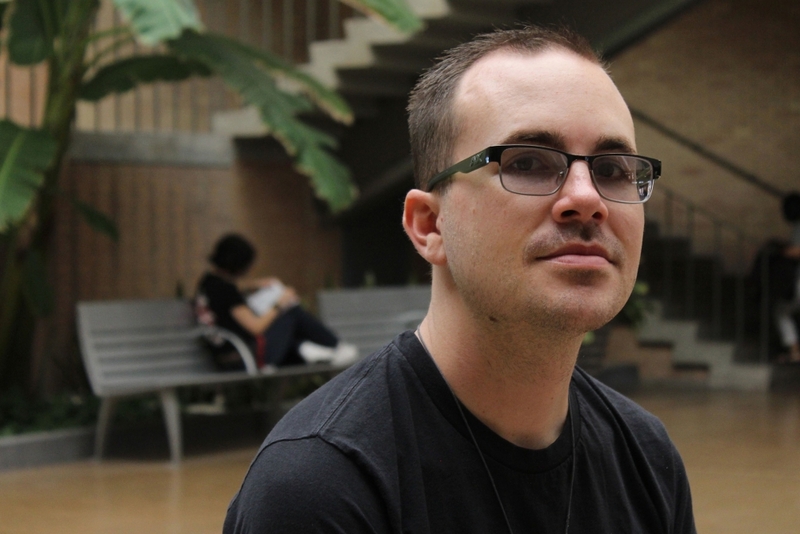 Secondary education junior Daniel Orton is one of the 1.2 million HIV-positive Americans. Reporter Sydney Greene spoke with Orton and learned more about how the 27-year-old is dealing with his diagnosis, learning to appreciate his life and why he decided to document it for all to see. 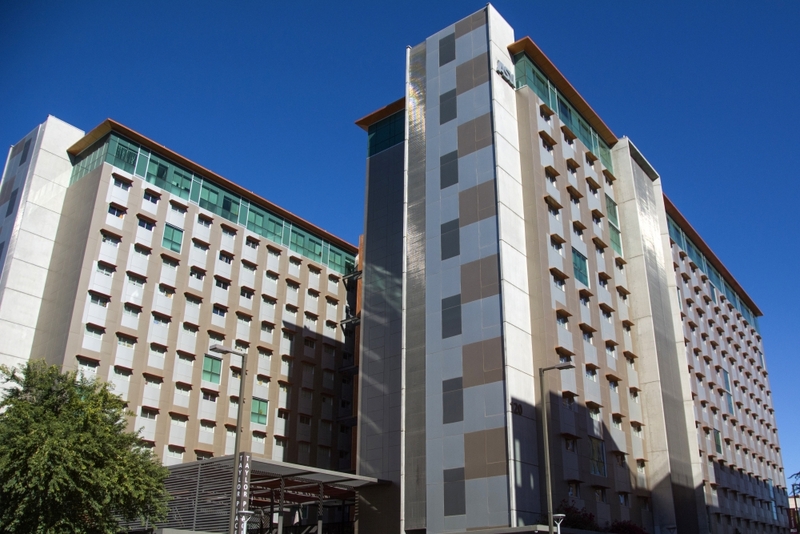 ASU encourages all freshmen to live on campus, but is this the best option for students? Columnists Kelcie Grega and Kendra Penningroth debate the student issue. Tempe Police has named former California police chief Sylvia Moir as their new chief of police. 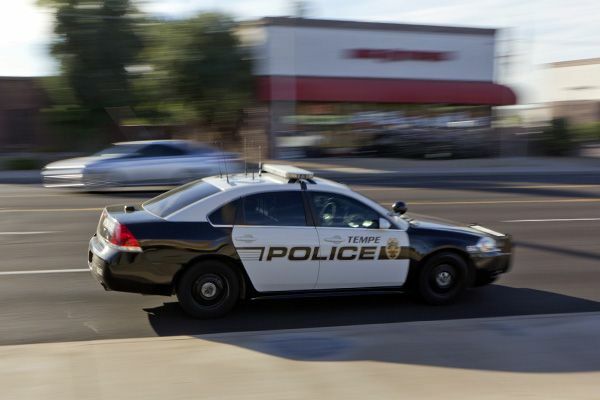 Reporter Sydney Greene details what this means for the City of Tempe and the working women of law enforcement as a whole. Reach the reporter at anicla@asu.edu or follow @AndrewNiclaASU on Twitter.